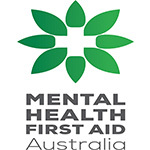 The Career Development Centre is requesting that the House update Australia’s Work Health and Safety Act to ensure that businesses have the same obligation to provide mental health first aiders as they do physical first aiders, for employees across Australia! This petition is directed straight towards the the Australian House of Representatives for review! 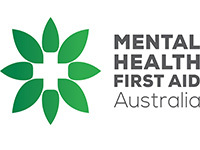 We are therefore asking for your support to help make the necessary changes to this Act, and have mental health in the workplace recognised, just as physical first aid is. Join our campaign and sign our E-Petition in 3 easy steps! There are no lengthy sign up’s, annoying registrations or gathering of extensive personal data. It’s as simple as clicking, providing your name and email, and signing.